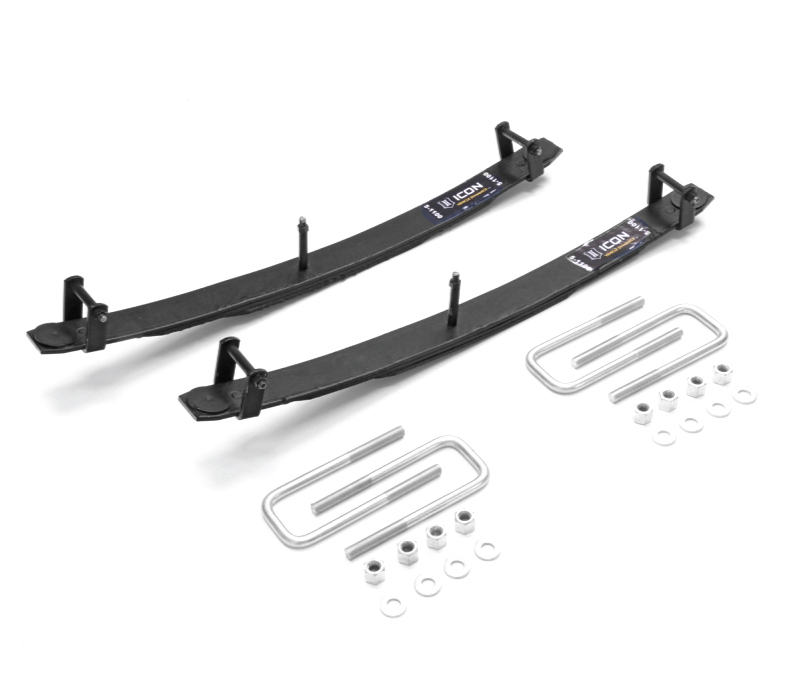 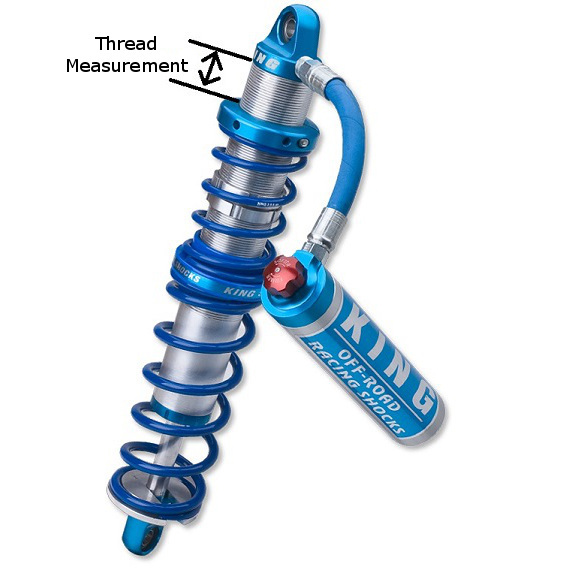 If you have determined your coilover springs are the wrong rates, this article will walk you through how to take the proper measurements in order for us to calculate the correct rates. 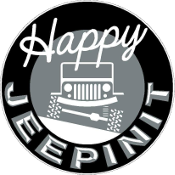 Spring rates and preload are not a one size fits all proposition, we adjust your rates for your ride and your terrain. 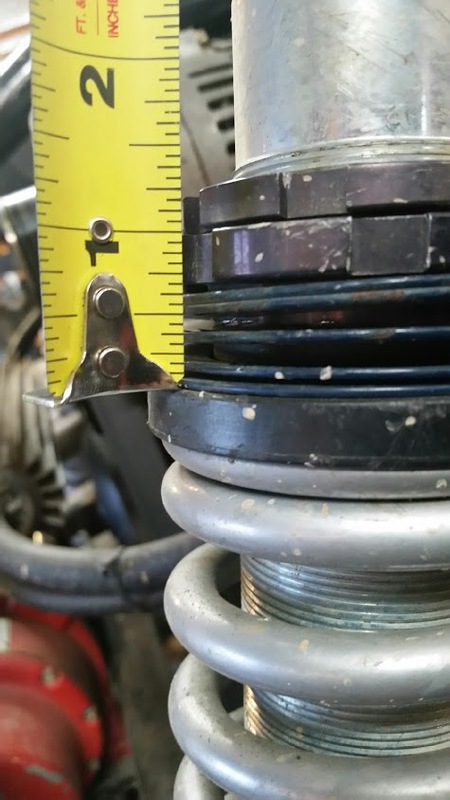 It is important to start with the correct setup or the measurements won’t be meaningful. 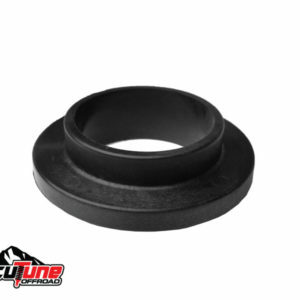 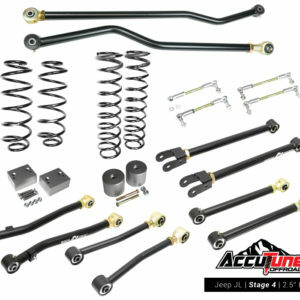 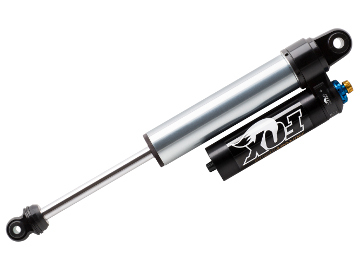 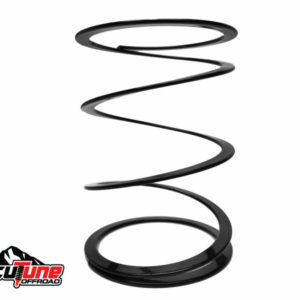 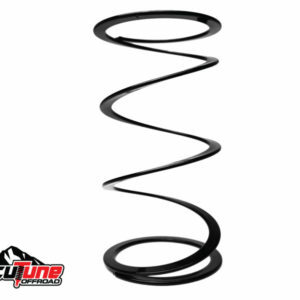 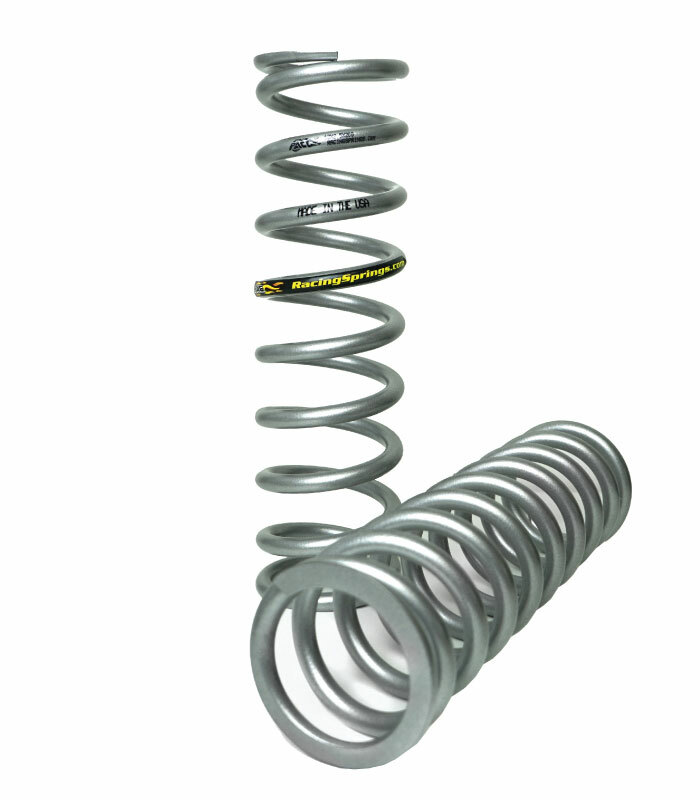 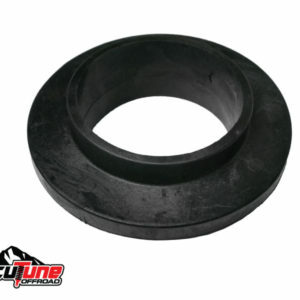 Contact us for calculating new spring rates if you aren’t able to achieve proper ride height with your current springs. 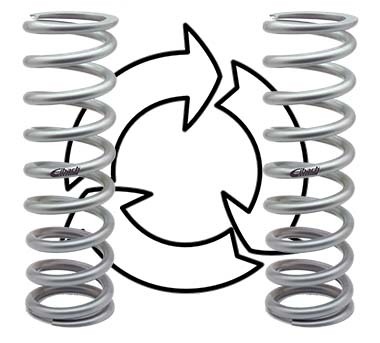 How much you moved the spring perch is how much positive preload you have. 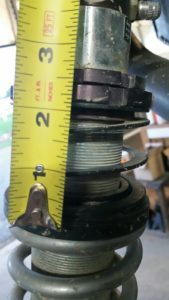 Call us with the measurements and we will calculate new spring rates. 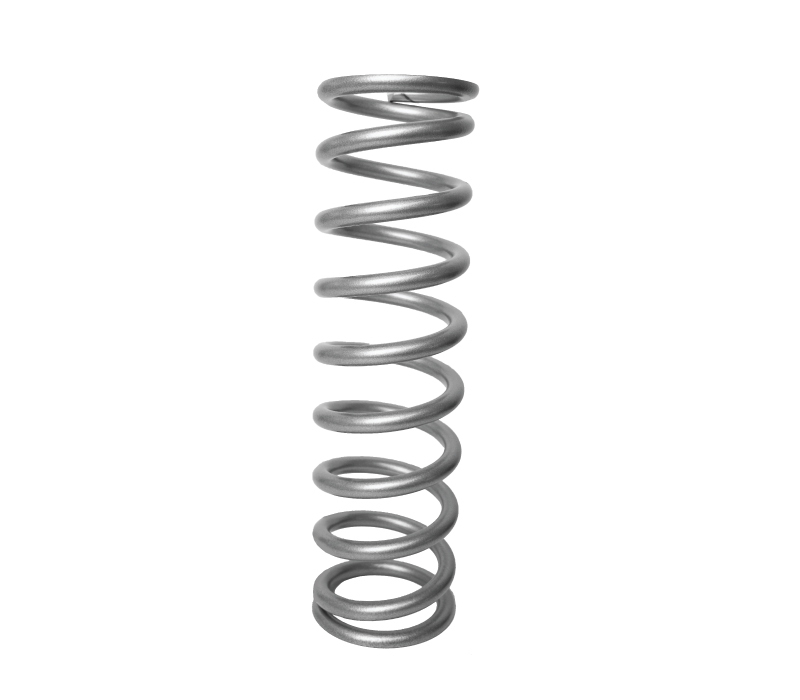 How much you moved the spring perch is how much NEGATIVE preload you have. 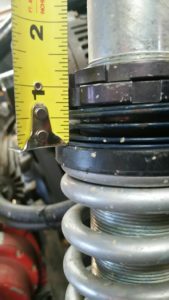 The distance the tender coil expanded is how much NEGATIVE preload you have.